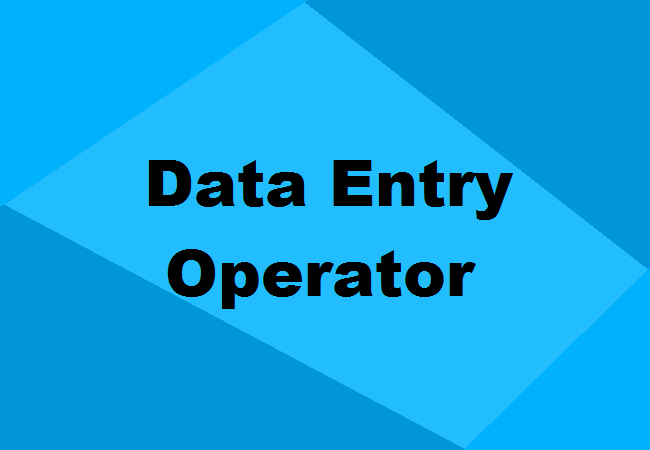 Data Entry Work with 10 page typing or Copy paste or Capture relate work only for $5. 2. Copy and Paste the data from website . 3. Arranging data in Excel . 4. Container solve Capture related work .